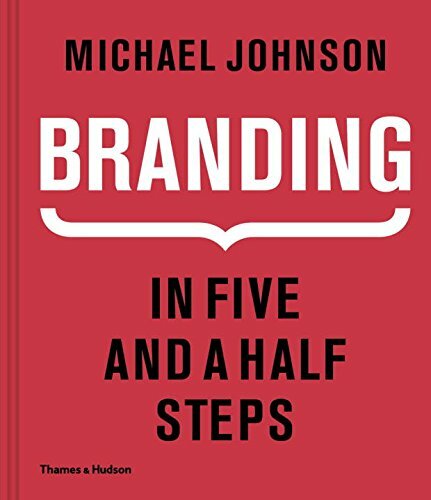 Branding: In Five and a Half Steps is a definitive, well ordered, visual manual for making an effective brand. 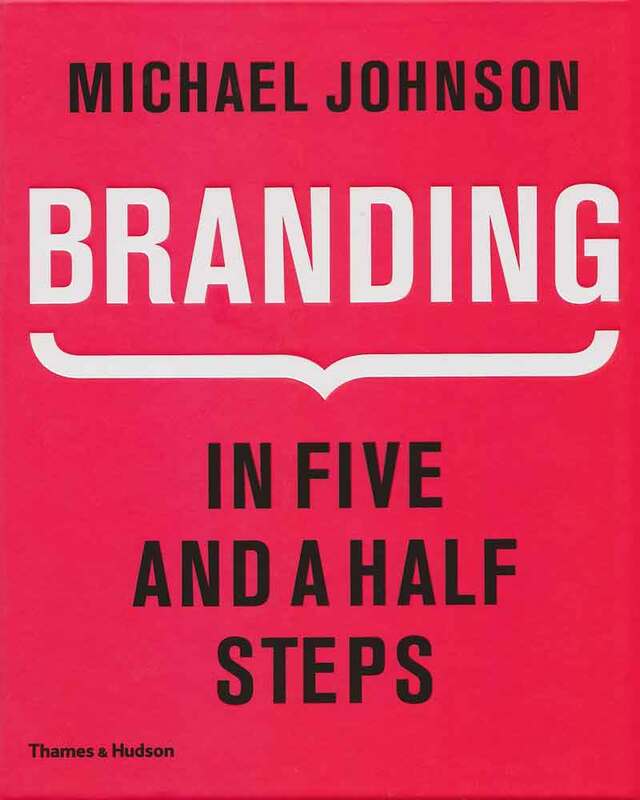 Michael Johnson is, without question, one of the world’s driving visual planners and brand specialists. 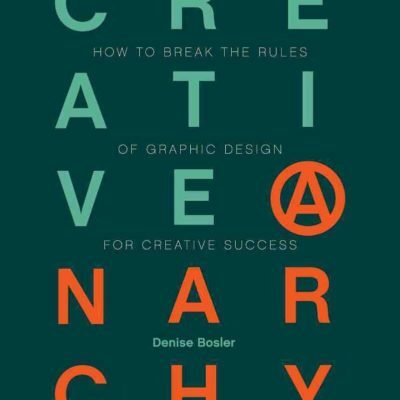 His studio, Johnson Banks, is in charge of the rebranding of numerous outstanding customers, including Virgin Atlantic, Think London, BFI, Christian Aid, and MORE TH>N, and he has accumulated plenty of honours along the way. In Branding, Johnson strips all brand marks down to their essential parts. With contextual analyses that empower us to have as a primary concern why we select one name or items over another and enable us to appreciate how apparently inconspicuous impacts can affect fundamental life choices. 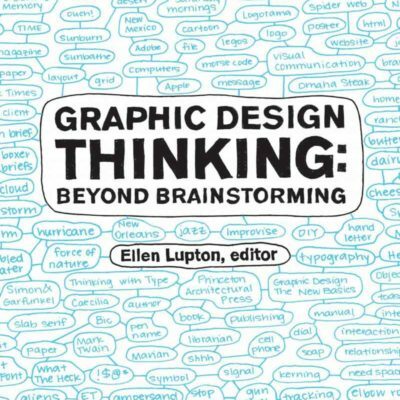 The initial piece of the book demonstrates how the introduction of a brand starts not with finding an answer but instead moderately with distinguishing the right question. The missing gap out there – to which an answer is required. Johnson continues to uncover shrouded components engaged in making an effective brand. From the strapline that gives the brand a story and a reason to sharp employments of typography that join plan and dialect. With more than 1,000 lively delineations exhibiting the world’s best corporate personalities, and also non-specific layouts empowering you to make your image or promotion effortlessly, Branding: In Five and a Half Steps investigates each progression of the improvement process required to make the least stressful and most promptly convincing brands.